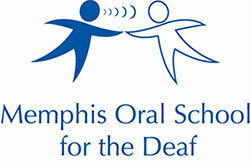 Memphis Oral School for the Deaf is located in the city of Germantown just east of Memphis. It is only 3 miles off Interstate 240. 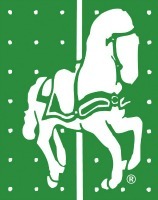 The school serves students throughout the Mid-South area (North Mississippi, East Arkansas, and West Tennessee). From 1-240 W/E, take Exit 15 East and go east on Poplar Avenue. Travel east on Poplar Avenue until you cross Germantown Road. The school is over the hill about 3 blocks on the right, located on the campus of Kingsway Christian Church (KCC). Use the KCC entrance, MOSD is the building on the east side of the campus. There are two painted horses from the Germantown Charity Horse Show at the entrance of our school.